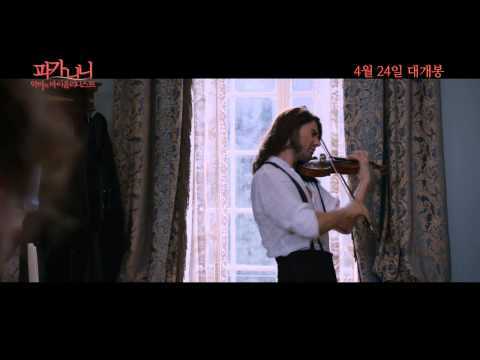 The Devil's Violinistis a 2013 film based on the life story of the 19th-century Italian violinist and composer Niccolò Paganini . The film chronicles the life of Italian violinist and composer Niccolò Paganini, who rose to fame as a virtuoso in the early 19th Century. It begins with his youth as a childhood violinist pushed by his demanding father through his beginnings in Italy and then to his performances and acclaim in London under the guidance of the mysterious Urbani .